Have you ever found yourself in a tizzy because you don’t know, whether you are picking the perfect precious metal for the perfect engagement ring or beautiful bracelet for your mother’s birthday? Well there is no need to panic, as Rocks unfold all the information you need about white gold. At Rocks we believe knowing and understanding the qualities of each of the different white metals ensures the jewellery you select will offer a lifetime of joy and satisfaction. White gold has become extremely popular in recent years, however deciding on whether its right for you and selecting the right carat weight can be difficult. So we have decided to break down all the information in order for you to make an informed purchase that you will be satisfied with for many years to come. 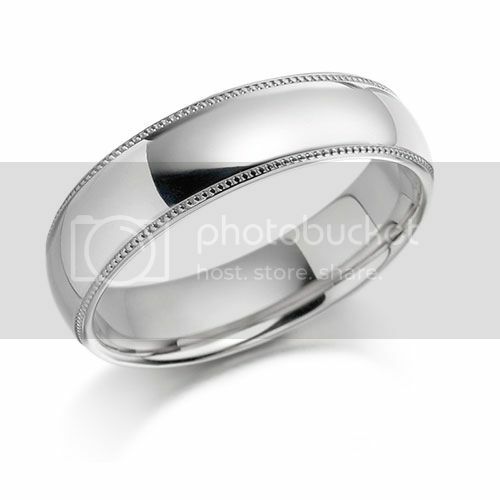 White gold is a more affordable and durable than alternative precious white metals and does not tarnish like silver. However, over time some rhodium-plated white gold can yellow and may require to be replated with rhodium. 18 karat gold generally holds up to everyday wear and tear better than 9 karat. 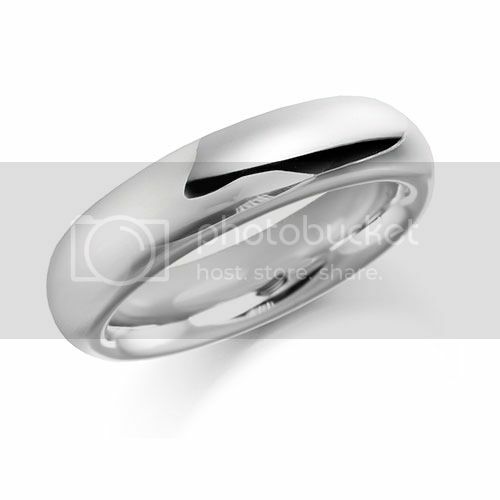 White Gold wedding rings use gold alloyed with a higher proportion of other metals, to produce a beautiful polish and shine. White metals provide an excellent setting for diamonds, so choose white gold for your diamond ring if you would like platinum but perhaps want something more traditional. Keep an eye out for our next blog…it’s all about Platinum! And for that all important white gold engagement ring or gifts take a look at our white gold and diamond engagement collection. 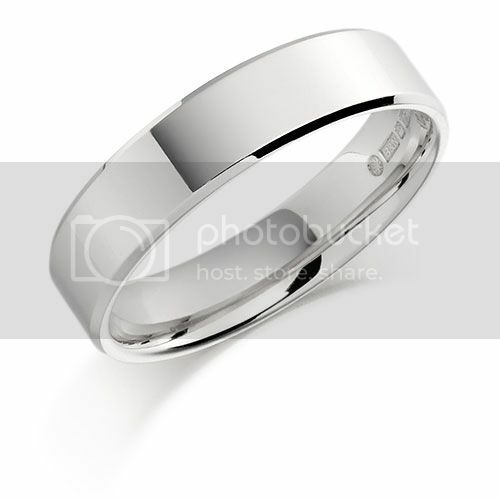 Palladium is a precious white metal that is part of the platinum metal family, it’s rarity gives it an aspect of luxury and purity that makes it an ideal metal for your chosen wedding or engagement ring. Palladium is much lighter in weight than many other metals, 40% lighter than platinum, therefore the unit cost of a Palladium ring will be cheaper. Palladium is strong and durable, making it ideal to hold the most precious gemstones an it also can be worked on and sized as with any other precious metal. 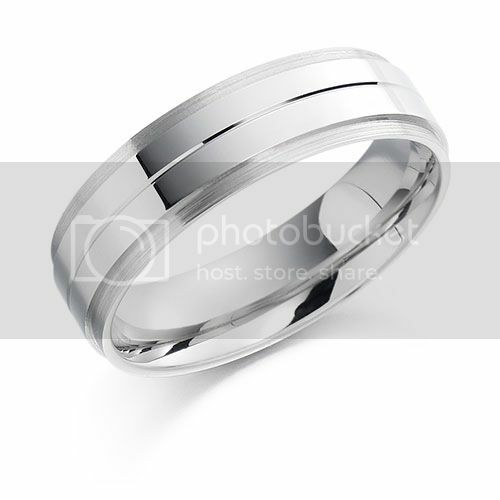 Palladium is naturally white in nature so it will never change in colour or tarnish therefore very easy to maintain. Unlike white gold, Palladium does not need to be rhodium coated therefore there’s no expensive maintenance to keep it brilliant for life. 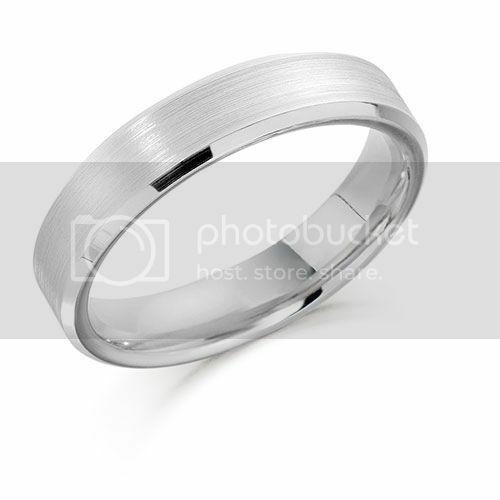 Rocks Jewellers has a wide collection of Palladium rings available in various band widths and styles starting at €350. Check out what available in store today! 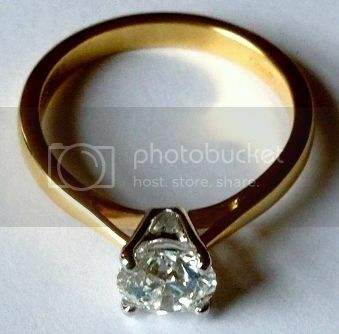 Keep an eye out for our next blog…it’s all about insuring your precious possession! At Rocks we believe understanding the qualities of each of the different white metals will ensure that the jewellery you select will offer a lifetime of joy and satisfaction. Platinum is a rare and natural white precious metal that is known for its strength and purity and will keep any diamond or gemstone protected. 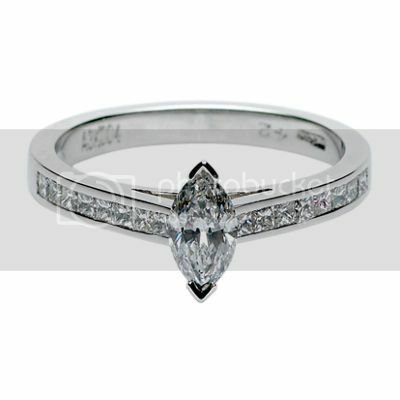 Platinum complements the sparkle of diamonds and gems. Its finish can range from a bright polish to a soft matte texture. 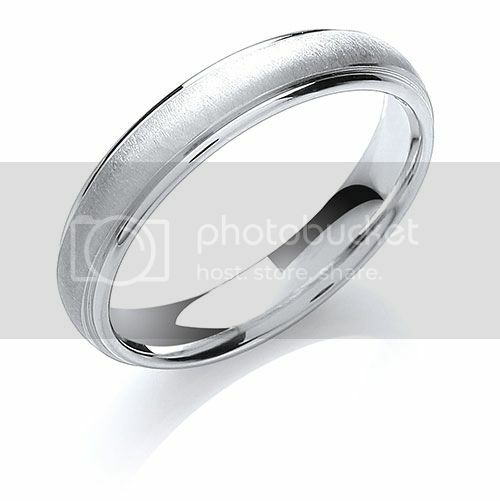 Platinum’s is ideal for wearing every day due to its durability, as there is very little metal loss form wear and tear. Over time patina platinum develops naturally, however the shine can be restored with regular polishing. Platinum’s purity makes it hypoallergenic and is the perfect choice for those with sensitive skin. Keep an eye out for our next blog…it’s all about silver! Teatum Jones presents a look from his Spring Summer 2017 Collection. We really like where this style is going and we’re so happy bold print is still in. Get this alternative yet striking look – albeit in a toned down version – from some of our Dublin stores as well as a little shopping online.